Sunrise Service: Patio 6:30 a.m. Contemporary Services: FE 200 at 9:30 and 11:05 a.m.
Easter, on April 21, is the culmination of the 40-day Lenten season. 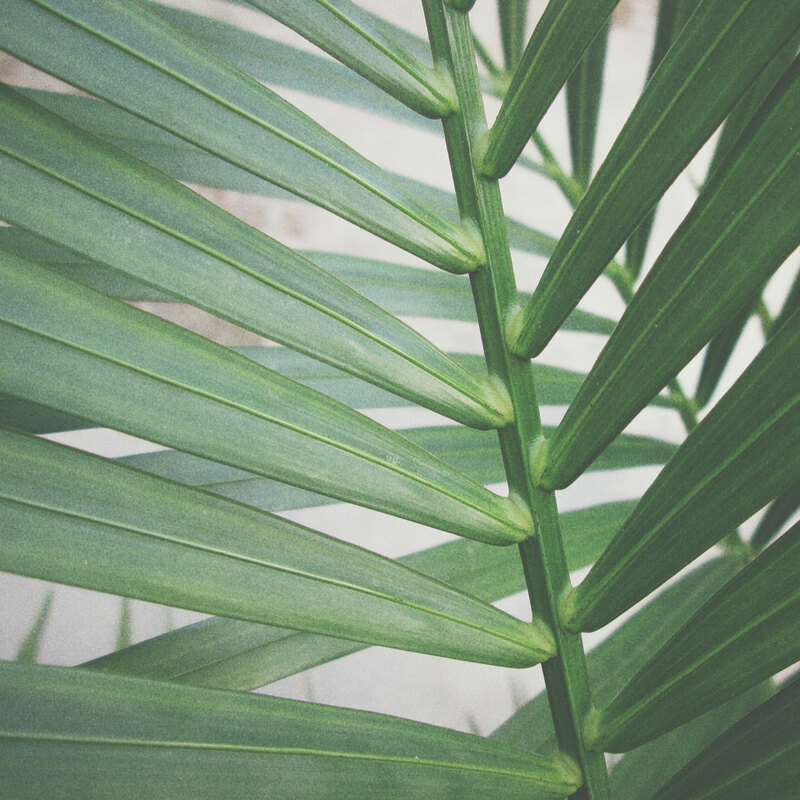 Covenant recognizes Holy Week with almost daily worship services. Noon services are offered Monday, Tuesday and Wednesday. Congregants hear a short message and are invited to FE 200 for a light lunch. 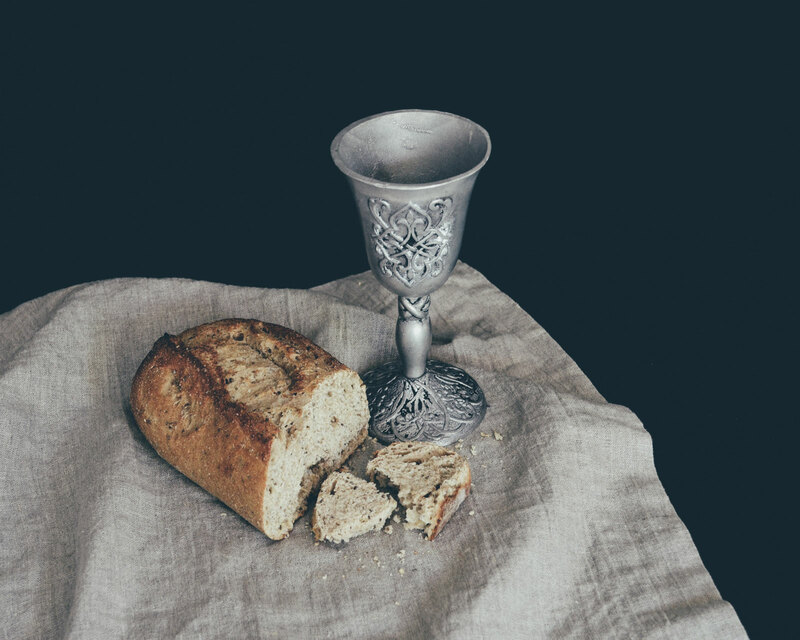 On Maundy Thursday, Covenant will meet in member homes for an evening of fellowship, a potluck meal and communion as we remember Jesus’ last evening. These are informal gatherings for the whole family. Sign up here. Covenant’s Good Friday Tenebrae Service starts at 7 p.m. and marks the death of Jesus Christ. It is called good because of what Jesus death means for the redemption of the world. Tenebrae is Latin for darkness, and the sanctuary gets progressively darker throughout the service. 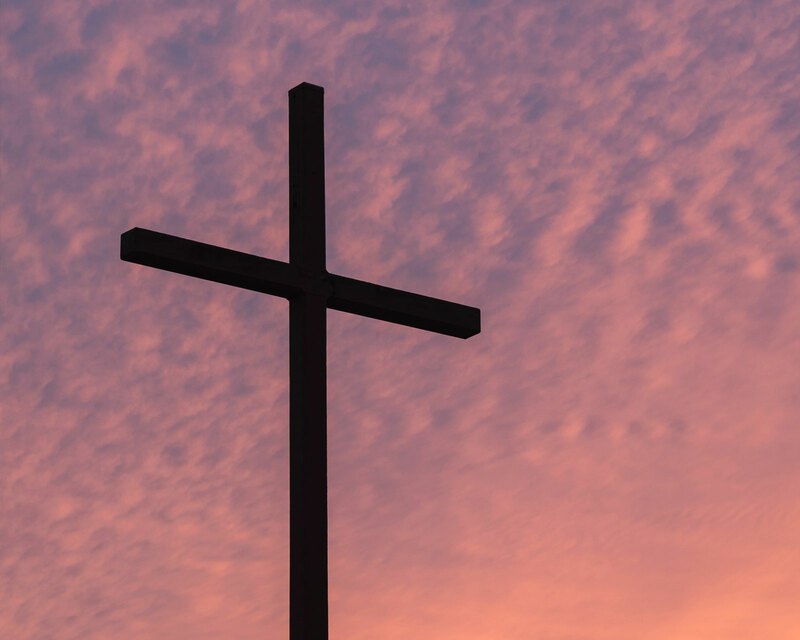 On Easter Sunday, Covenant celebrates Jesus’ Resurrection with six services include a sunrise serve on the patio at 6:30 a.m. Breakfast is served after that service until the 8 a.m. service. Shuttles will run from the Texan Eye to Covenant from 7 a.m. to 1 p.m. on Easter. On April 18, from 6 to 8 p.m., Covenant members and friends will meet in homes throughout Austin for an evening of fellowship, a potluck meal and communion as we remember Jesus’ last evening with His disciples. Families are encouraged to attend this special evening together, and all homes will be intergenerational unless otherwise noted. Sign up here. For more information, contact Kathryn Sedberry. Good Friday marks the death of Jesus Christ. It is called “good” because of what Jesus’ death means for the redemption of the world. Covenant marks this day with a “Tenebrae” service. Tenebrae is Latin for darkness. The service is a prolonged meditation on Christ’s suffering. As the service proceeds, the room changes from light to darkness until all that remains is the Candle of Prophecy. 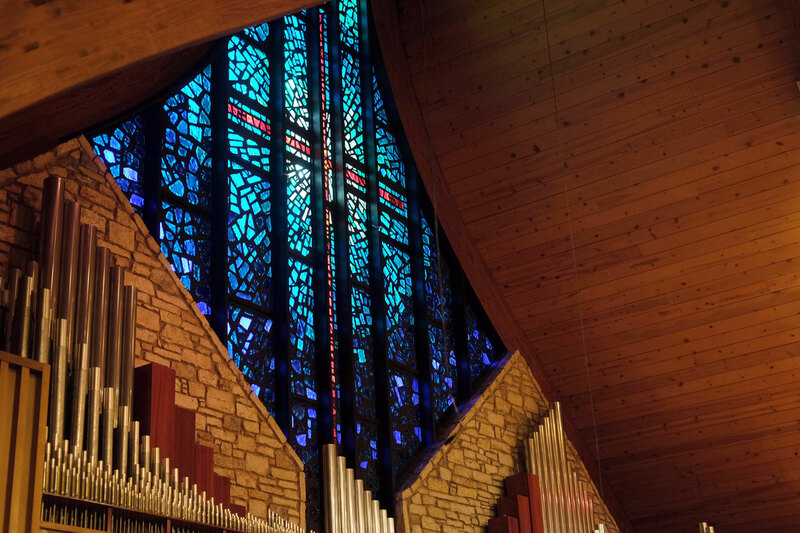 Covenant’s Sanctuary Choir, GraceNotes Ensemble and a string quartet will provide music for Friday's service.